Theresa May has pledged an additional £6million to compensate troops hit by "SNP tax hikes" in Scotland. Moray communities could benefit from a £700,000 cash injection if two wind farm extensions get the go-ahead, according to a Scandinavian energy firm. Douglas Ross, the MP for Moray, is already the first MP to mention haggis ice-cream in the House of Commons. A UK Government minister has said he is “open to the idea” of bringing back concessions to allow more migrant workers into the inshore fishing sector. 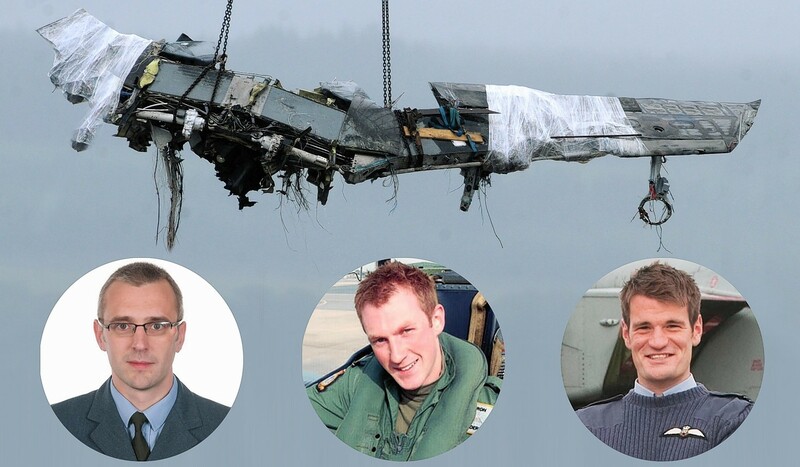 Six years ago a tragic mid-air crash in the north-east claimed the lives of three Moray airmen. A Moray MP congratulated the winner of his Christmas card competition during a school visit yesterday and presented the young pupil with a prize. It is a far cry from the World Cup. A LAW change has triggered fresh calls for a court hearing into the mid-air RAF Tornado crash off the Highlands which killed three Moray-based aircrew.